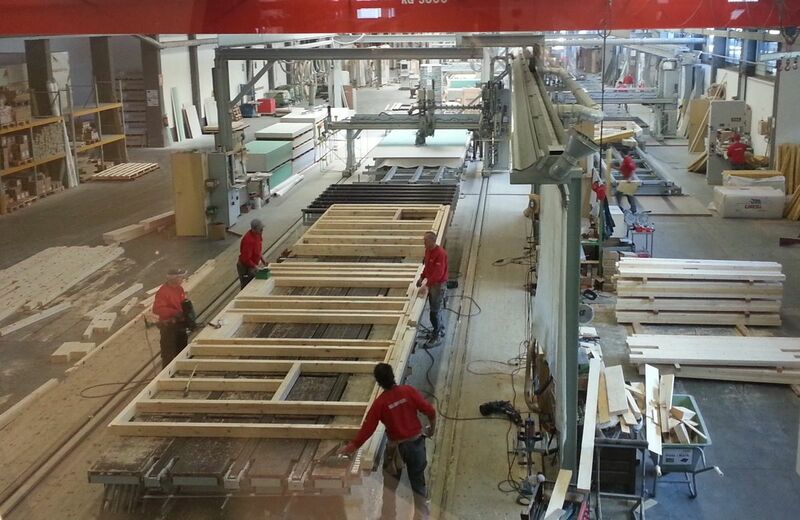 Rationalisation of existing systems and the priority of increasing plant safety are common features for all manufacturers of woodworking machines. The increased automation of the manufacturing processes in this industry has relieved workers from doing hard and risky work. This burden has been transferred to machines that need to meet demands for higher standards of performance requiring the use of high-tech solutions even for single components. The particular qualities of Vesta’s products in this sector include the capability of operating in extreme climatic conditions, coping with extreme temperature changes and dusty environments. This is thanks to the materials selected and the careful research into the sector requirements, also guaranteeing resistance to applied loads and durability for outdoor use. 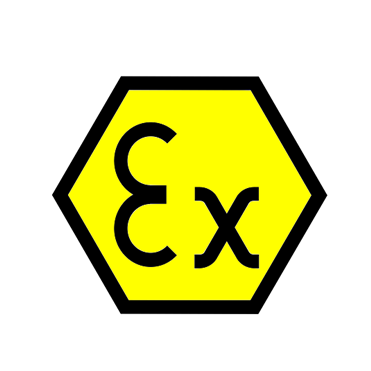 From standard components to customised solutions, Vesta designs and manufactures its components paying special attention to the sector’s problems and providing ATEX-certified products upon request. 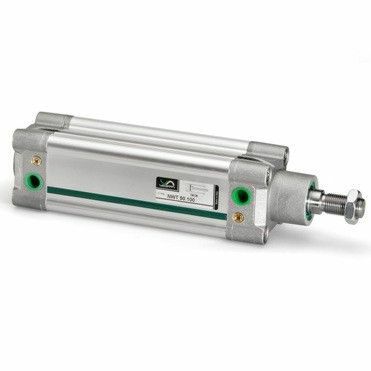 NWT is the range of Vesta cylinders ISO 15552, characterized by high strength and reliability. The choice of materials and innovative production methods have allowed Vesta to implement a cylinder with high performaces combined with increasingly competitive criteria. 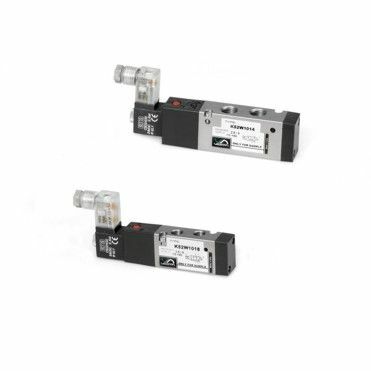 Mini-valves and solenoid valves "K" series are designed in compact dimensions. All the internal moving parts are designed to reduce friction, so K series grants lasting durability and high working frequency. Vesta ATEX valves and cylinders satisfy all directives 94/9/EC to avoid mechanical risks of ignition in explosive atmosphere for category II2GD and category II3GD. Design, materials and technical solutions are made to prevent mechanical sparks, electrostatic charges, heating of surfaces due to friction, etc..